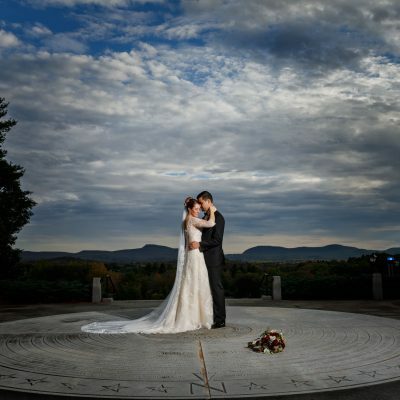 Greg Moss is the premier Wedding Photographer in Western Ma. and in New England. My style of wedding photography is deeply rooted in wedding photojournalism, influenced by fine-art and fashion photography. The result is creative, clean and crisp wedding artistry that’s romantic, fun, and emotional. I pride myself on not just being a photographer, but rather an artist creating unique and timeless imagery. If you have questions about my Western Ma. Wedding photography, please feel free to contact us anytime.I would love to hear about your wedding and how I can help make it your perfect day! My husband and I had the most amazing experience with Greg. Neither one of us is particularly fond of having our picture taken, but Greg’s professionalism, kindness, and creativity made us so comfortable and really have fun with the pictures. Not to mention the photographs are more beautiful than we could have imagined. Greg was responsive when we had questions, understanding when we made changes and was really was just an overall joy to work with. We are so happy to have his photographs to enjoy forever. Greg was fantastic to work with! He was very responsive throughout the entire process – he would frequently respond to my emails within hours. 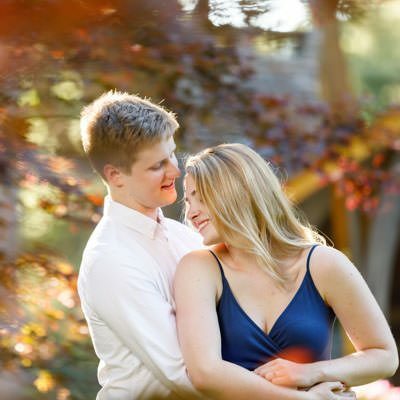 He took our engagements photos outside in the 26-degree weather, but that didn’t stop him from getting amazing shots. Greg was positive throughout the entire day. On our wedding day, he was the exact same way. The day started off very windy and cold, but he made the best of it. Some of my very favorite photos are during the time when I was freezing cold. Greg has a way of putting everyone at ease. He doesn’t stress out. He listens to what you want and does everything he can to make it happen. Most importantly, his work is beautiful! Thank you, Greg!! WHAT DOES YOUR PERFECT WEDDING DAY LOOK LIKE? Find out if I am available for your wedding date. We’ll chat about your wedding to get you a custom quote. Find my perfect wedding photographer.